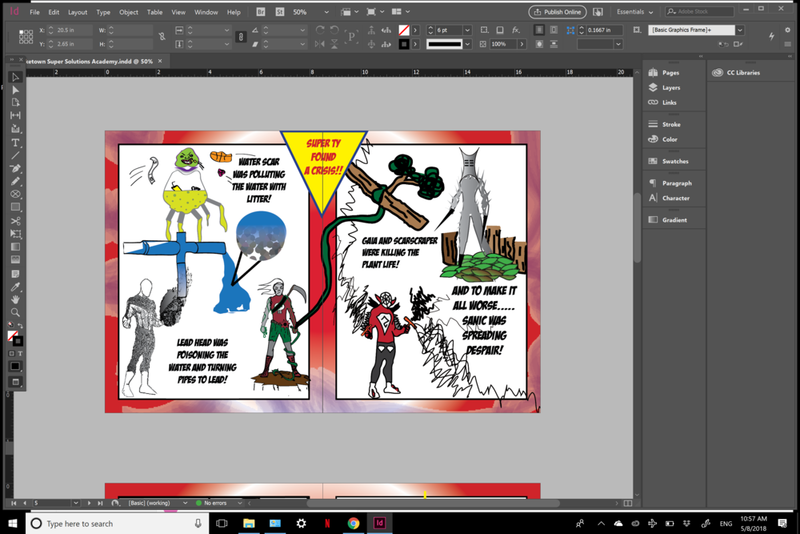 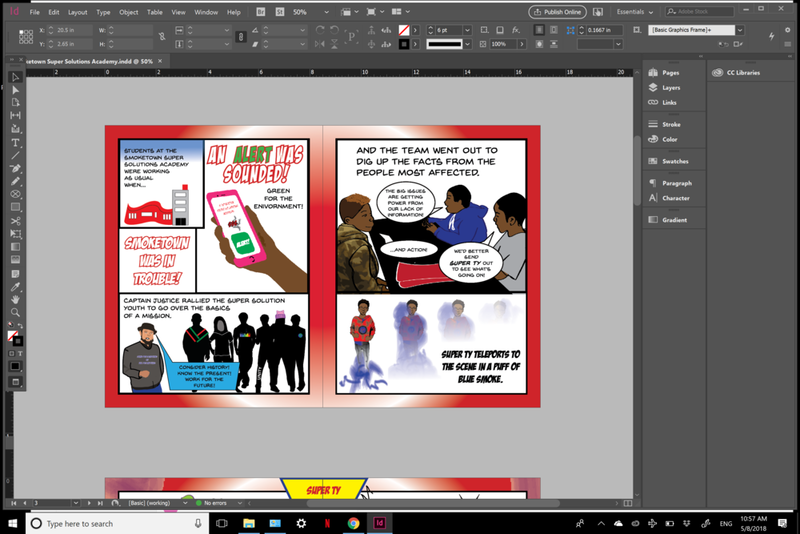 Social/Environmental Justice comic book co-created with meyzeek middle school, organized by ideas xlab. 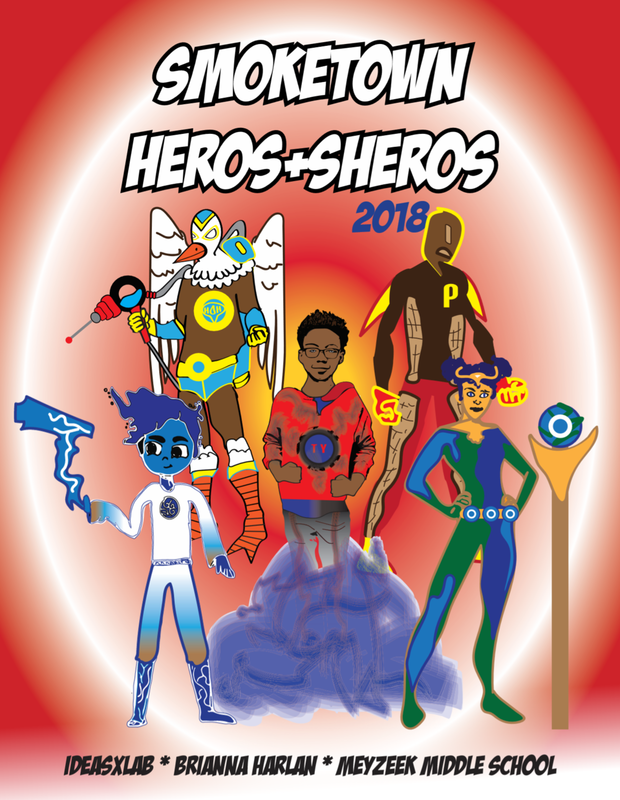 "Hero+Shero Journeys is a series of artist engagements organized and supported by IDEAS xLab to raise student awareness of environmental justice health issues using arts and culture strategies. 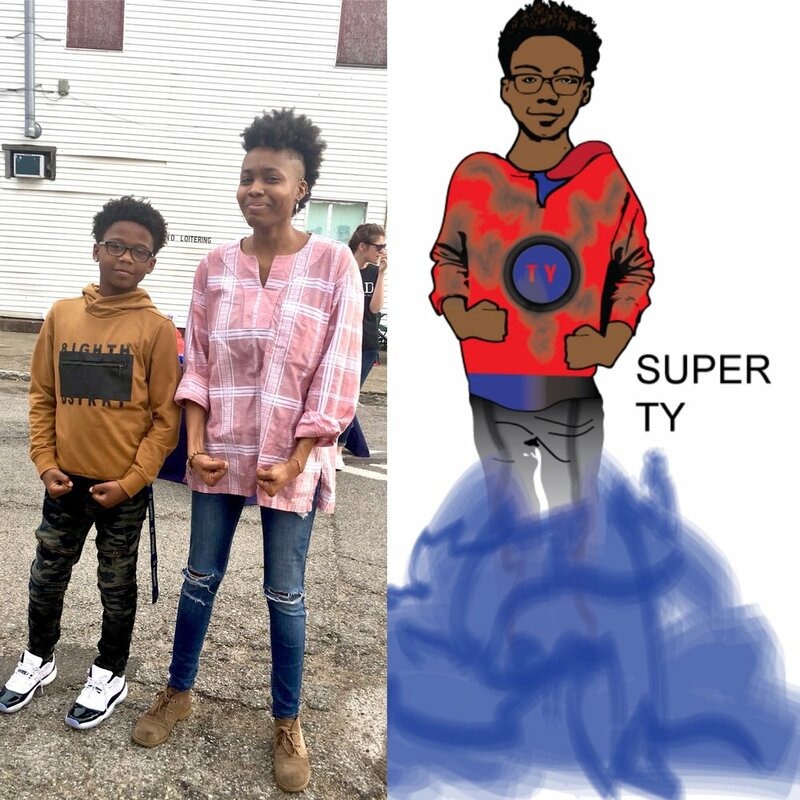 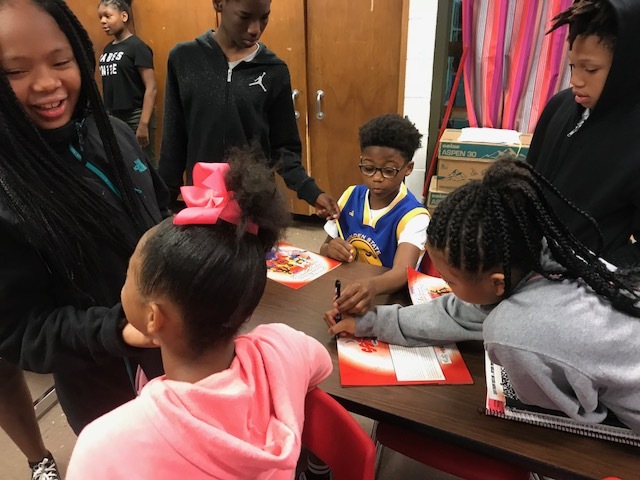 Brianna Harlan produced the Smoketown Hero+Sheros Comic Book and co-created the storyline and character designs with students." 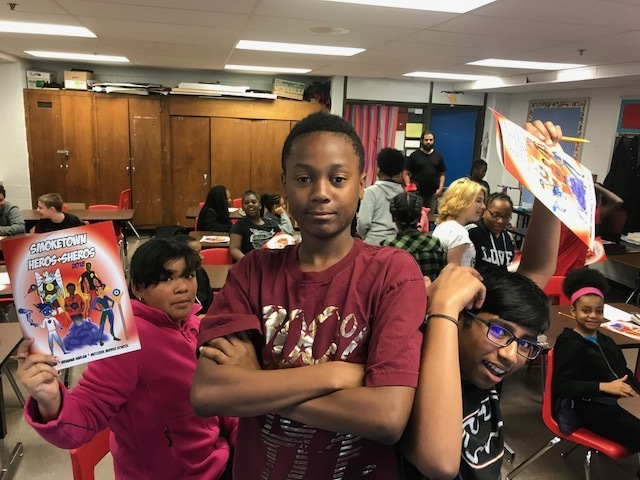 Brianna taught and facilitated community organizing and civic engagement activities and processes to group design and produce comic book material-- images and story line.